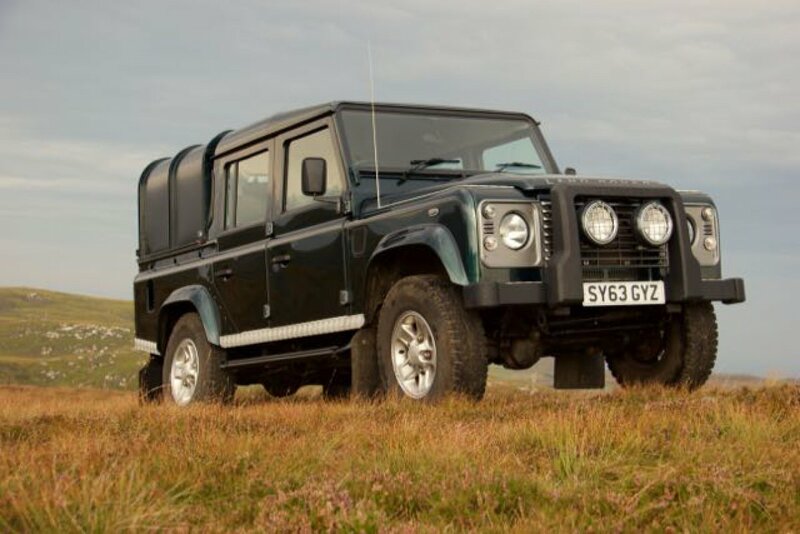 The final price of £24,600, for our three year old Landrover, more the exceeded our expectations when it was sold at Thainstone. We are now looking forward to the delivery of our new Ford Ranger which is also being supplied through John Roy, via the Members Benefit Scheme run by ANM Group. As members of this co-operative we are eligible for a discount on the new price of the pickup. Once again thanks to John Roy and his team for their professional service.